Having the right SEO partner for your business can have a massive impact on the number of leads that your business receives as a result of your SEO spent and efforts. 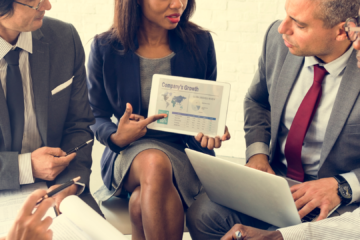 As one of South Africa’s leading SEO Agencies, RAiN Digital Marketing shares thoughts on the benefits of having the right SEO Partner for your business. The right SEO partner will get your business to rank on the first page of Google for your target keywords, meaning that people that are actively searching on Google for your specific product or service will now start accessing your website; this often makes the consumer think that you have a good business because people trust Google to provide them with relevant information in relation to what they are searching for. 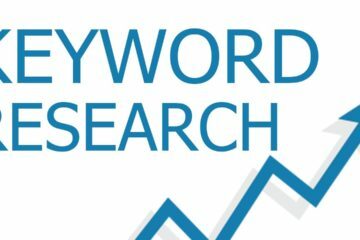 With Google Adwords, you can instantly get your business to appear on the first page of Google by buying keywords on their online platform. This, however, costs about R10 or more for each click you receive, meaning that 1000 clicks to your website per month will cost you about R10 000 per month, whereas if you drive 10000 organic clicks it only costs you the amount of money that you are paying your SEO Specialist. At RAiN Digital Marketing, we believe in having balanced search engine marketing approach that includes the right balance between Google Adwords and organic rankings. Ranking on the first page of Google that is relevant to your business will mean that more people become aware of your business’s products or services, meaning that more people will start interacting with your brand and take action in the form of contacting your business as a result. Do you want to experience the benefits of having the right SEO Partner for your business? Get in touch with RAiN Digital Marketing now for a free quote and SEO Assessment.